The group of participants from Penablanca, Cagayan together with the focal person on corn (center). Again, they are eyeing to vie for the said award after breaking the hall of fame for a year. In preparation to their competition in 2020, they requested for a Training Course on Good Agricultural Practices (GAP) on Corn Production for their farmers. 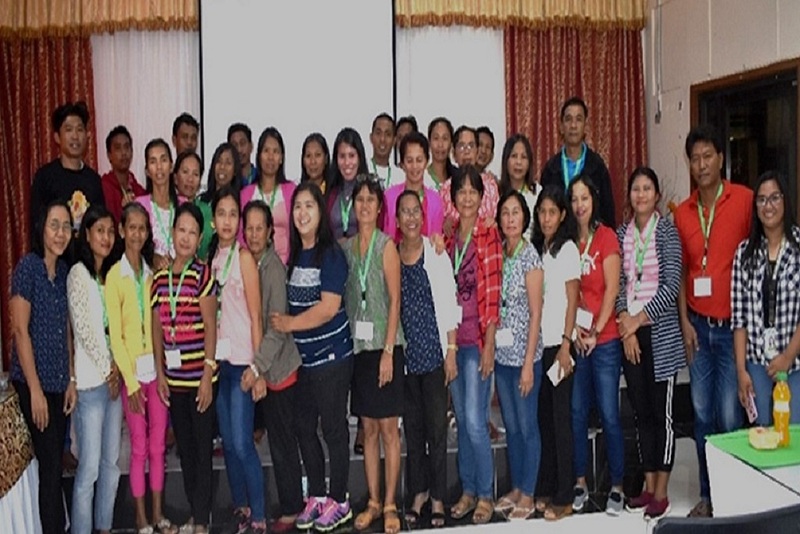 Meanwhile, 35 corn farmers participated in the training conducted last February 12-14, 2019 at ATI-RTC 02 Cabagan Center. It aimed to capacitate the said farmers to produce safe and high quality corn for the consumers, feed millers and processors. Concerned with the worker’s health, safety and welfare as well as sustainability of the environment, the training focused on the reduction of risk of handling pesticide and aflatoxin contamination. It also trained the farmers on the principles of good agricultural practices, the guidelines and requirements to become GAP practitioner. The participants were equipped with the necessary knowledge, skills and attitudes on GAP corn production as proactive and competent corn program implementers and beneficiaries. As majority of them said that it gave them the knowledge on how to become GAP practitioners.